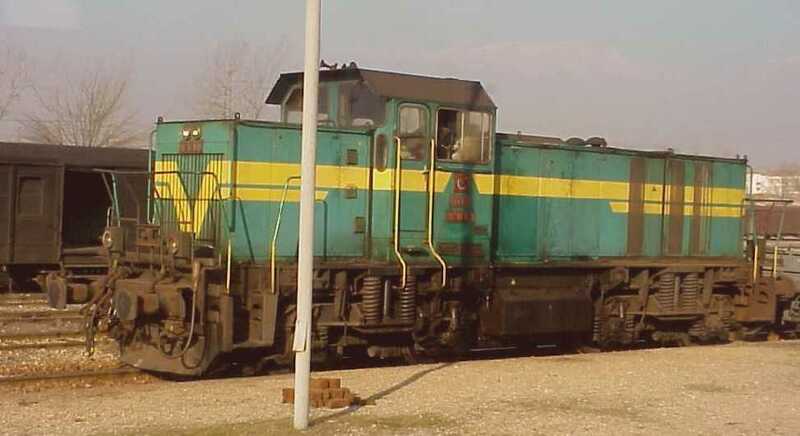 Two type of transmission exist for this engines, thus making two sub series. The first 15 engines have an AC generator and DC motors, the remaining units have an AC generator and AC motors. 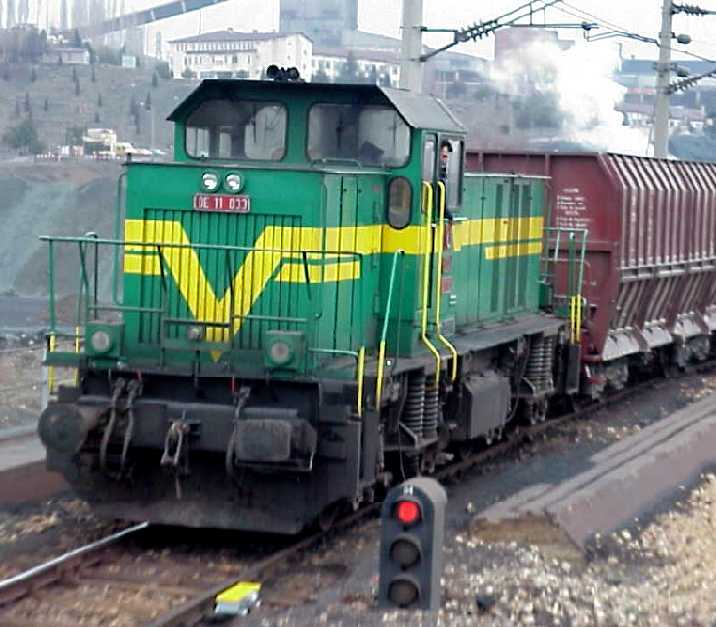 Some of the units have electric train heating equipment (ETH). The first 20 locos were built by Krauss-Maffei. 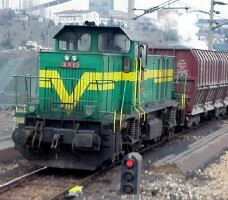 The remaining 65 were built under licence by Tülomsaş.